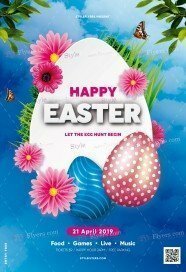 When spring comes the first about we start to think about is Easter. Easter is a celebration of the resurrection of Jesus Christ from the dead. 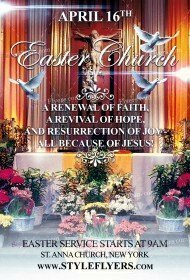 This holiday means rebirth, hope and faith. 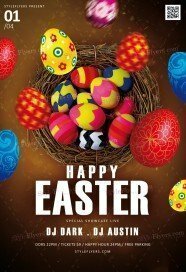 For most people, it’s one of the most significant holiday in the year. 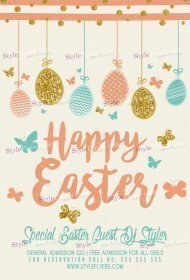 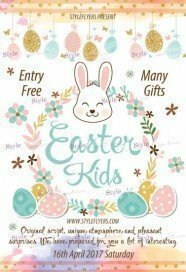 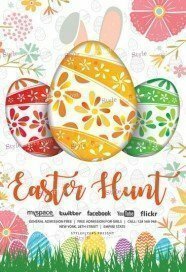 We understand the importance of this holiday so we collect all our premium Easter flyers templates to one listing which you can buy. 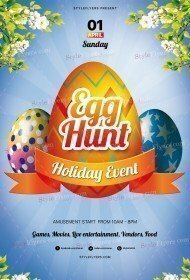 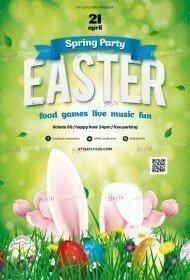 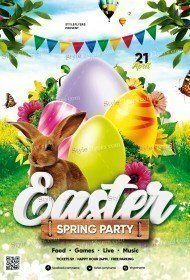 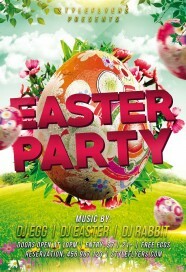 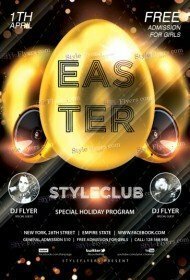 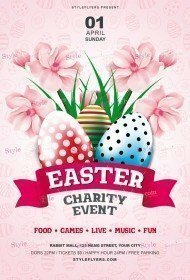 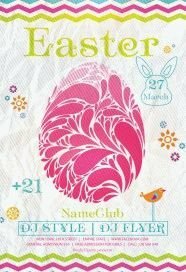 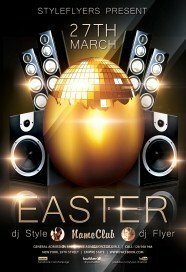 Now you can buy Easter flyer PSD templates just in few seconds. We make all possible to make using of our site more comfortable for each client. 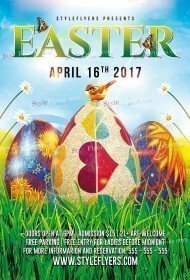 Our Easter Photoshop files have a unique and bright design. Each detail is a part of incredible ambience. You can add some your ideas to this sample and propose some inspiration. We can implement any your ideas. 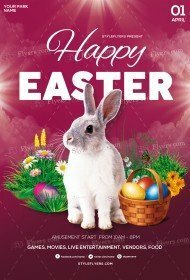 If you have some unique ideas, but you don’t know how to implement it, you can hire us and we will make your dreams come true. 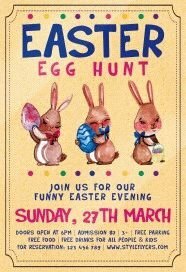 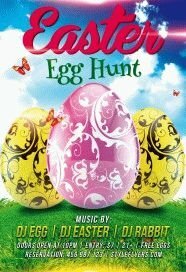 We can design any Easter flyer for sale. As you can see each our printable flyer has a special and unique design. 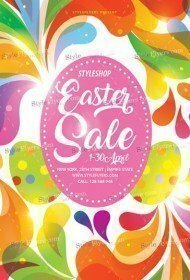 We try to use all colors and styles, to satisfy all tastes. 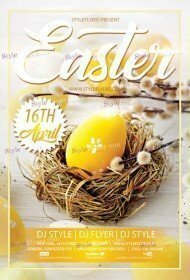 All our premium flyers are provided with free Facebook covers for your online promotion. Buy Easter flyer template of high quality here.